In mid December we posted a blog entitled The Best Beaches in America. In it we described that the Florida Central Gulf Coast had secured a winning place on four different Best Of lists. 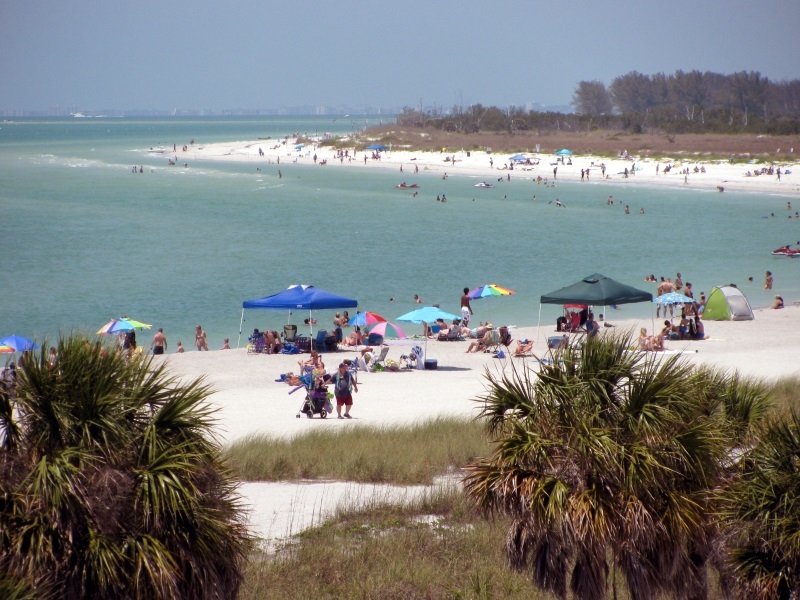 In two short weeks before the year could end Clearwater Beach won two more top spots. Although 2013 has come to an end, people discovering the wonders of our area will surely continue onward into 2014. 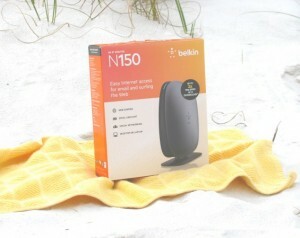 In a contest for the best WiFi beach in the world, Clearwater Beach was listed first on Geekabout.com. The reason Geekabout gave was the large number of access sites relative to the size of the beach. This is true. Popular Clearwater Beach is located on a small barrier island on the Florida Gulf Coast. With such a small space, it is not hard to imagine getting good access to the Internet from just about anywhere. Open air bars, bistros, coffee shops, pizza diners, and ice cream shops all have great places to sit and enjoy the use of a hand held device or a lap top. 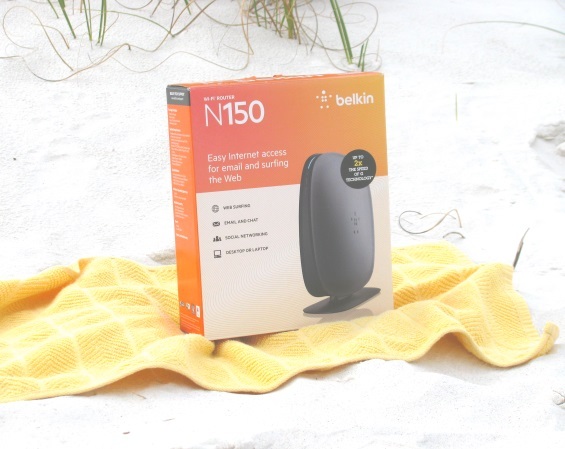 If you take your gadget onto the sand, you can even sit under a sun umbrella or catch a tan while surfing the net or checking your email. Winter the Dolphin has put Clearwater Beach on the map for many people across the globe. Youngsters everywhere know about Clearwater Beach and our favorite marine mammals, the bottlenose dolphin. 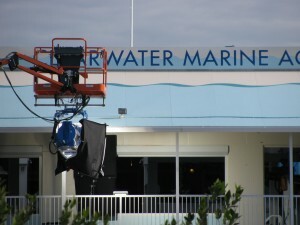 Dolphin Tale was a hit at the box office, inspiring a sequel that boasts a return of the complete cast of Hollywood elites. 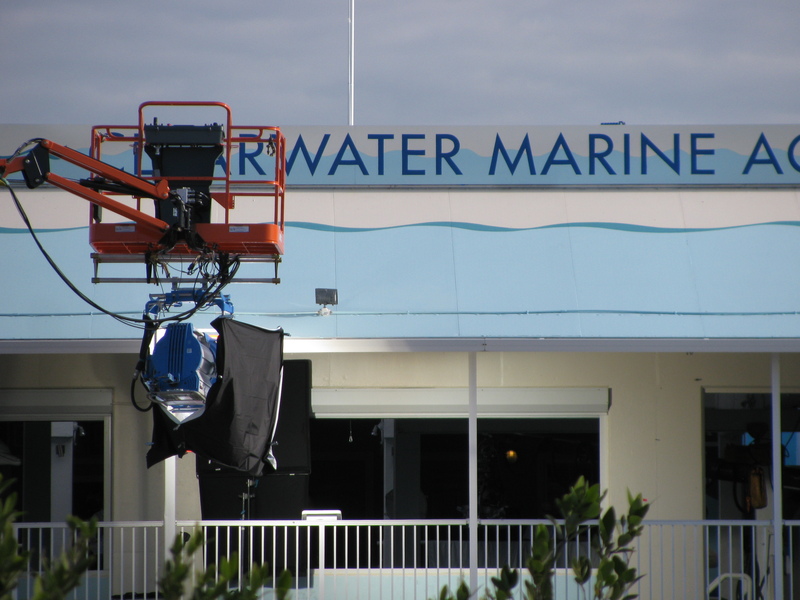 With the new dolphin, Hope, costarring in the sequel, the Clearwater Marine Aquarium certainly will continue to draw in new visitors from near and far. The aquarium recently won the number one spot in the USA Today poll of top Florida attractions. With the white sands of Clearwater Beach so near to the Clearwater Marine Aquarium, the allure of the area as a Florida vacation destination has been bumped up yet another notch.